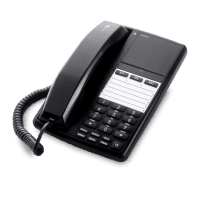 The Doro Aub 200 is a practical corded telephone. Tough enough to withstand intensive business use and built to strict quality standards, the Doro aub200 is easy to use and offers long-term reliability with out compromising on features. Built to strict high quality standards with long term reliability. 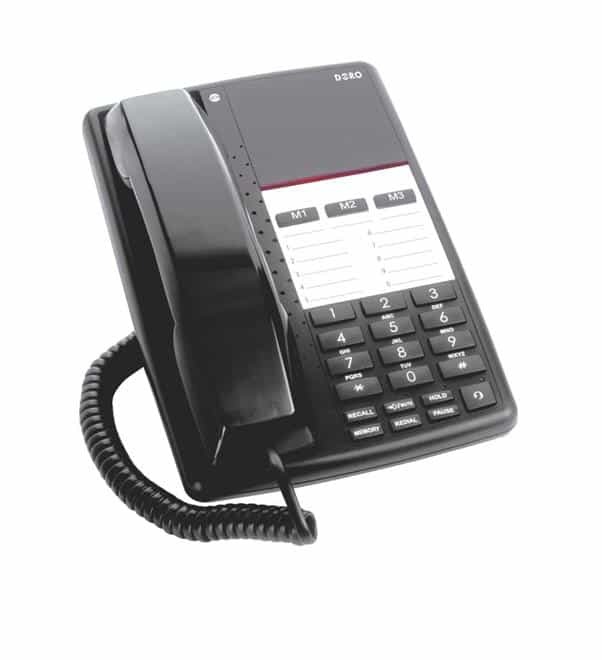 The Doro AUB 200 comes with a wealth of features.